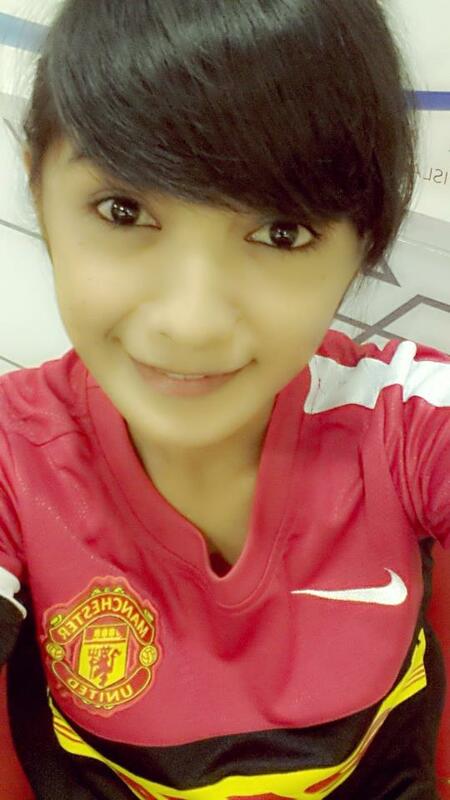 We have heard that there are very beautiful Manchester United girls in Malaysia. We went to check that rumor and we have found Baby Elton. Baby Elton (22 years old) is fan of Manchester United since 2007. Her favorite player is Rafael while Alex Ferguson is considered by Baby as responsible for the success of the club. Baby Elton enjoys to read magazines about Manchester United and hope that Manchester United will keep winning games in the Premier League. What do you think about Baby Elton?